This compact and affordable 3D printer packs a powerful punch. 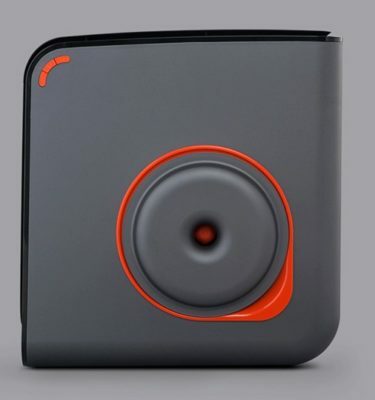 Great for the home and classroom, and perfect for beginners and more advanced users. 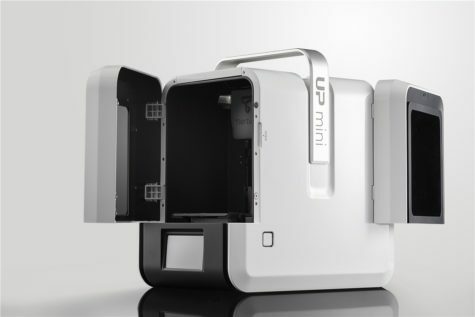 This 3d printer is geared for making on-the-go. 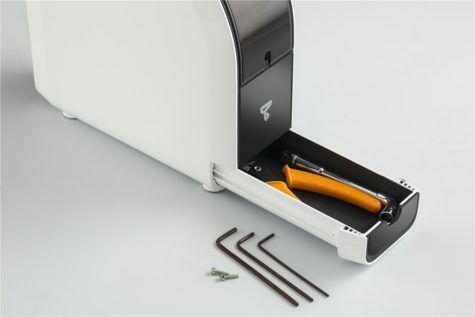 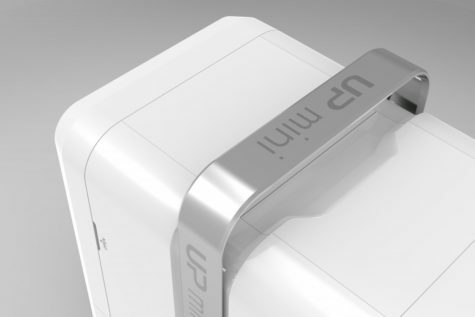 An aluminium carry handle slides out of the printer, allowing you to carry it with you. 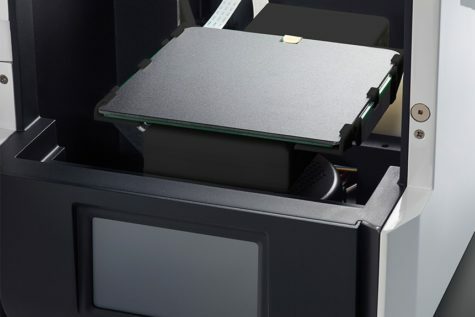 Additionally, smart 3D print software for your phone or tablet can be used to wirelessly send print jobs to the UP Mini 2. 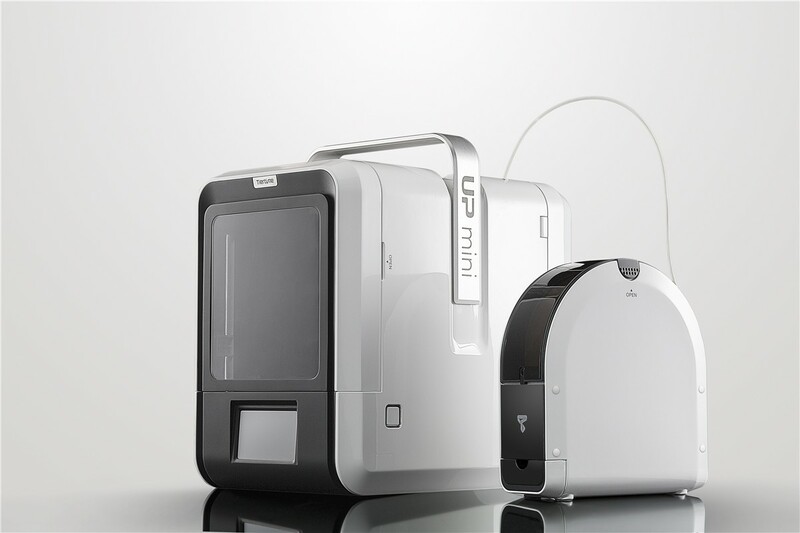 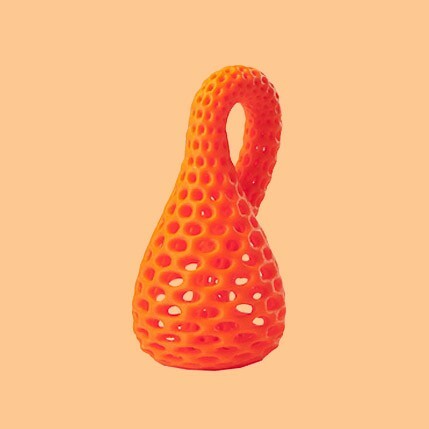 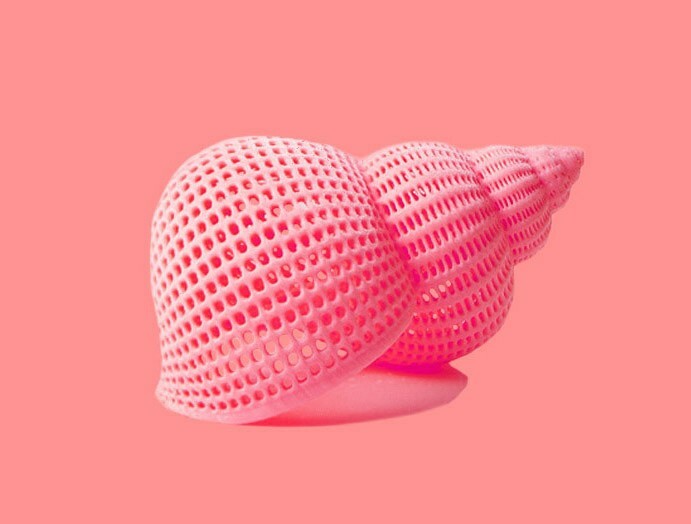 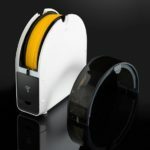 Portable 3D printing has never been easier! 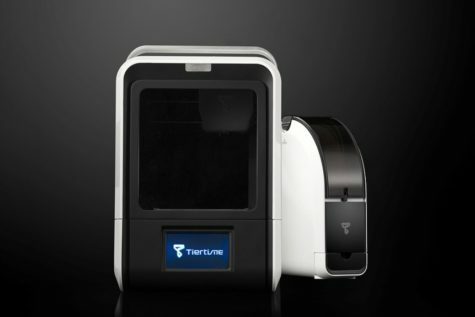 Using a 3D printer just got quicker and easier. 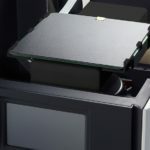 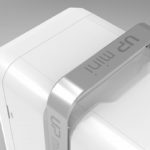 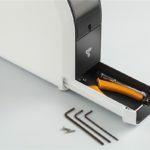 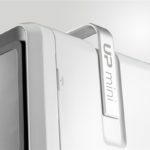 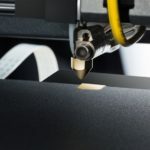 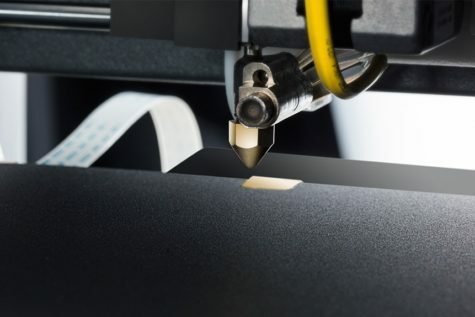 The UP MINI 2 features a fully automatic platform levelling and nozzle height detection system, meaning that you spend less time calibrating and more time making the perfect print! 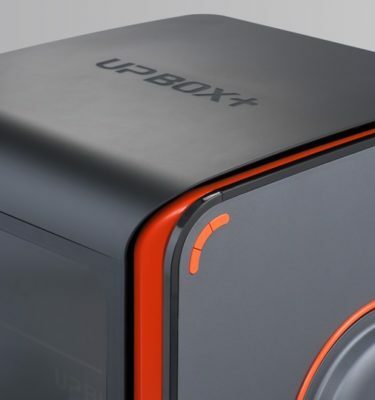 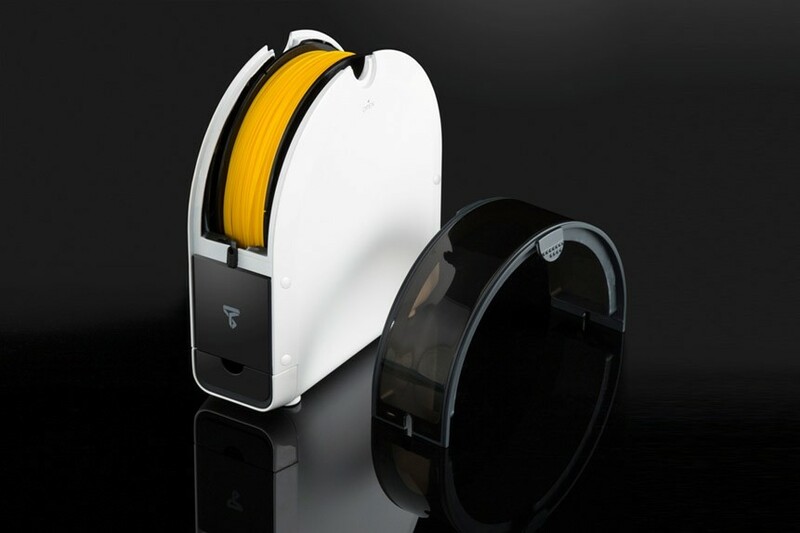 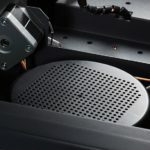 The UP Mini 2's HEPA filtration system filters the air in your 3D printer, removing most of the fumes normally present during the 3D printing process. This is perfect for classroom or office applications. 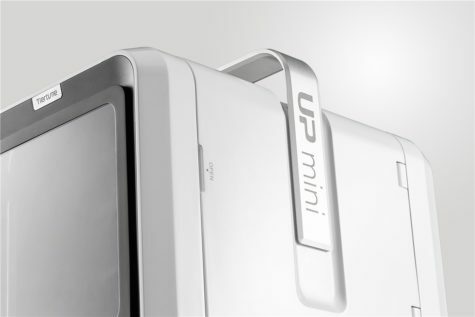 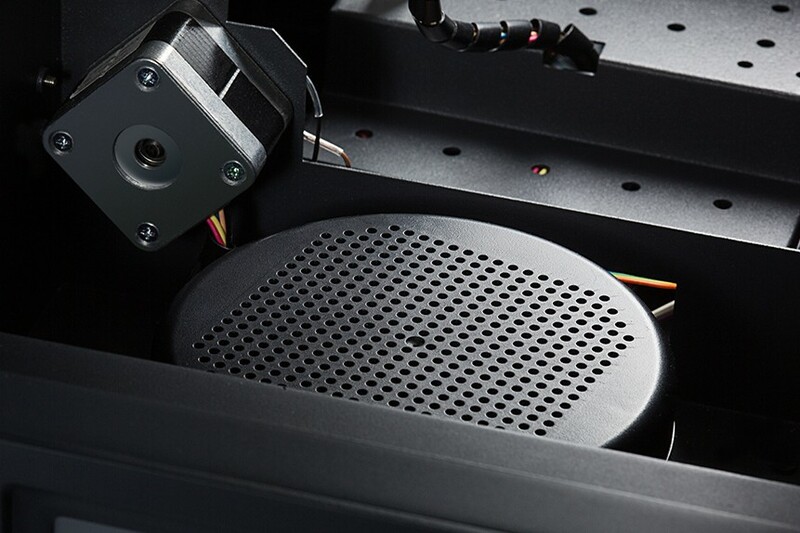 The UP Mini 2 can print stunning creations in almost any colour you can imagine. 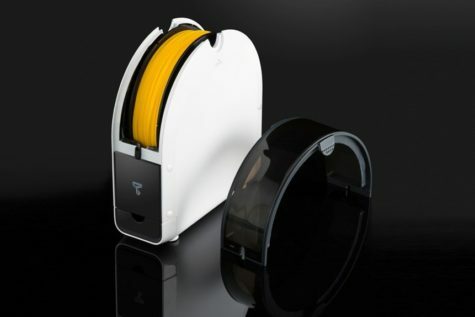 EduKits stocks a wide range of colours and materials compatible with this 3D printer. 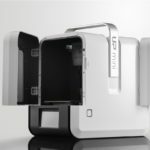 The UP Mini 2 truly is for people looking to start with 3D printing. 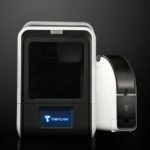 A new sleek design packed with killer features makes the 3D printer a versatile machine, suitable for anyone. The print quality of the UP Mini 2 is a big leap, thanks to the new mechanical design as well as the capability to print in 0.15mm layers.